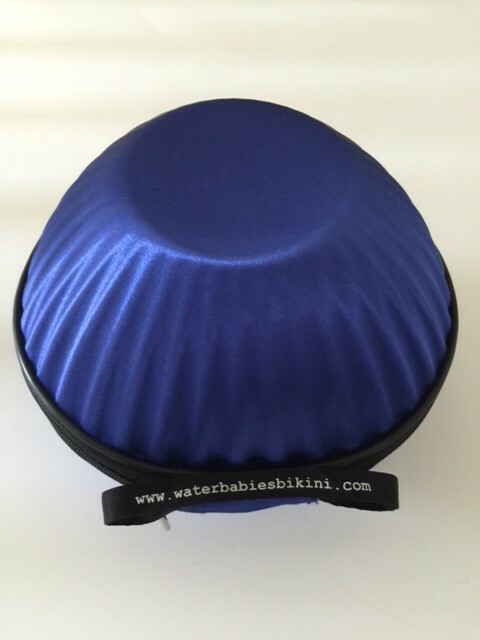 Bikini Case- Royal Blue : Waterbabies Competition Bikinis, The right bikini for any competition! 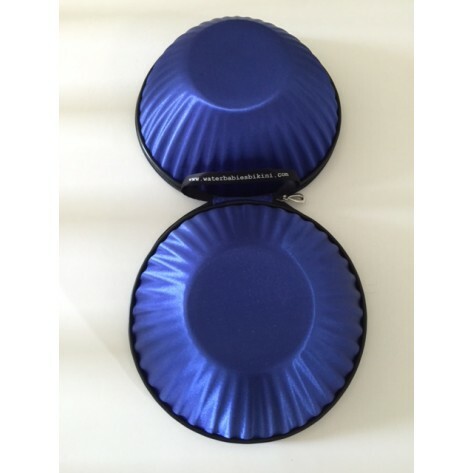 Royal Blue Bikini Case- These hard shell cases speically made for protecting your Bikini gear, it will fit 2-3 suits with padding and your competition jewleries. 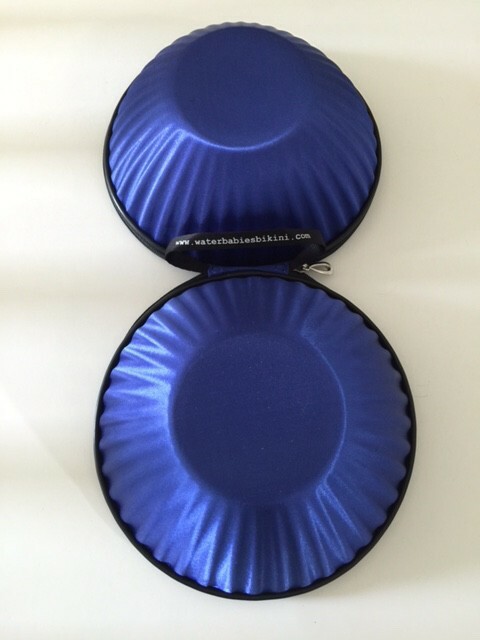 Royal Blue Bikini Case- These hard shell cases speically made for protecting your Bikini gear, it will fit 2-3 suits with padding and your competition jewleries. 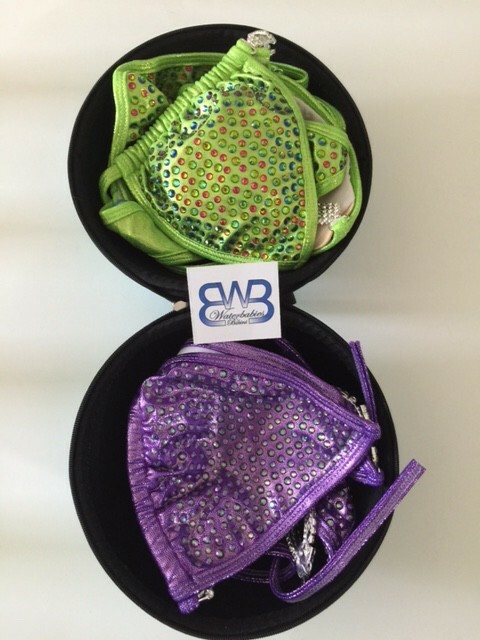 Protect your investments! !